Today, Tom speaks with Dr. Richard Antoine White, a tubist with the New Mexico Philharmonic in Albuquerque. White is originally from Baltimore's Sandtown-Winchester neighborhood. As a young child, he experienced homelessness and poverty. Despite this, he graduated from Baltimore School for the Arts and Peabody Institute. Now, in addition to the Philharmonic, he is a tenured Associate Professor of Tuba and Euphonium at the University of New Mexico and associate director of the university’s marching band. White is the first African American to earn a doctorate of music in tuba performance. 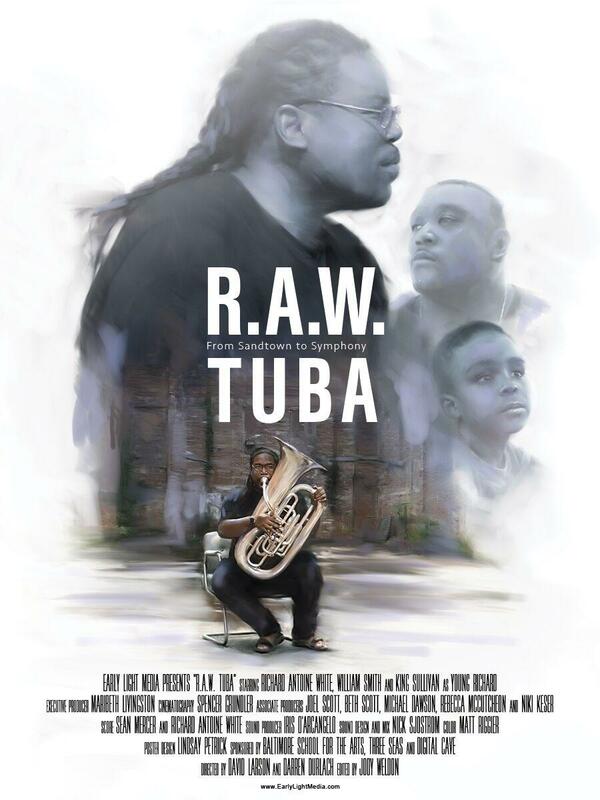 White's extraordinary journey from the streets of Sandtown to accomplished symphonic musician and professor is told in a new documentary called “R.A.W. Tuba: From Sandtown to Symphony." The documentary is made by Baltimore filmmakers Darren Durlach and David Larson of Early Light Media. Watch a trailer for the film here.